The Russian Foreign Ministry has branded as “provocative” a draft resolution submitted to the UN General Assembly by Georgia. The document relates to the status of Georgian refugees from South Ossetia and Abkhazia. A ministry statement said the proposed resolution has a “confrontational nature” and draws a humanitarian issue into area of politics. 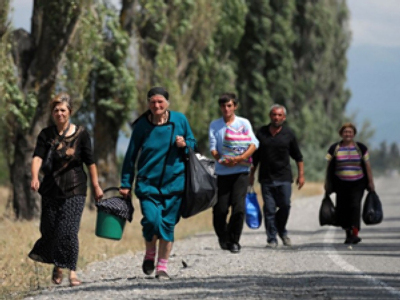 It warned that such a resolution would undermine the chances for refugees to return to their homes in Abkhazia and South Ossetia. “Adopting such a resolution would essentially amount to supporting the Saakashvili regime, which started the war, becoming an aggressor. It would further destabilize the region,” the statement says. The document refers to Abkhazia and South Ossetia as parts of Georgia, which was bound to be rejected by them both as well as by Russia, which acknowledges the two as independent nations. 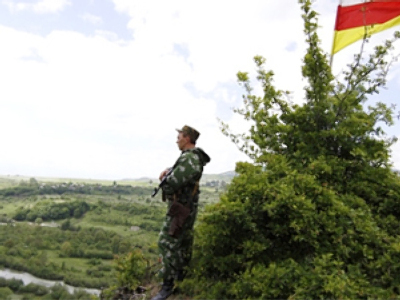 Several months ago, this very reason stalled negotiations on the post-conflict settlement in Abkhazia. 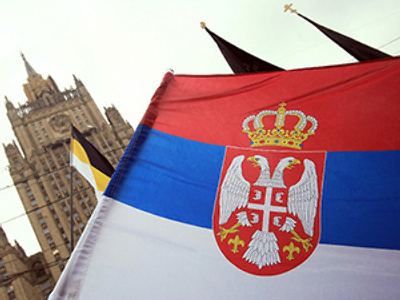 Moscow also pointed out that the draft resolution names Russia as “party to the conflict”, while at the same time avoiding mentioning that it was Georgia’s actions which started the humanitarian crisis in the first place. “Submitting this draft resolution provokes discord among the UN members and pushes aside more urgent world humanitarian problems, like the status of Palestinian refugees,” the Russian Foreign Ministry said. Last year, a UN General Assembly resolution on the status of refugees from Abkhazia provoked a diplomatic scandal. Adopted by 14 votes to 11, with the majority of members abstaining, the Tbilisi-sponsored resolution was harshly criticized by Moscow.